Our teeth are indispensable for cutting up and chewing our food. They are, however, not indestructible and need constant care and regular maintenance. What we eat and drink has a strong influence on the health of our teeth, and sweets and sugary drinks strongly contribute to tooth decay. Nutrition Australia makes the point that solid food takes a longer time to be cleared from the mouth than liquid and therefore has more time to form plaque. 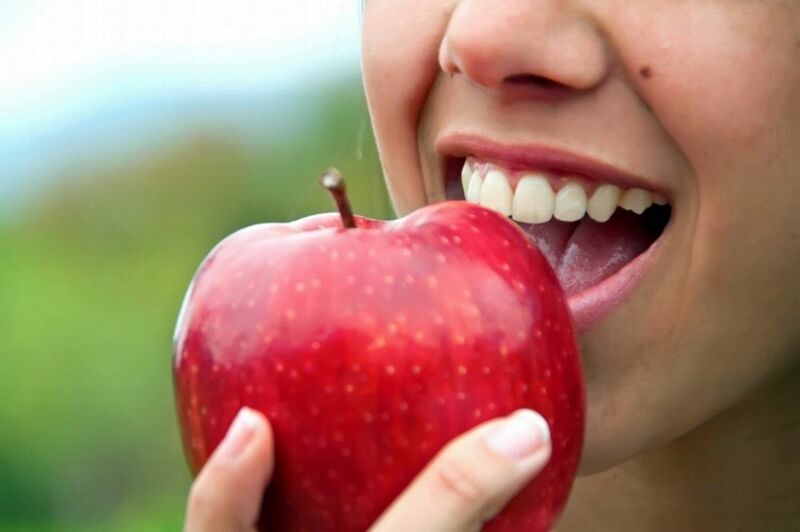 How does food affect your teeth? What you eat and drink can directly influence the occurrence of tooth decay.